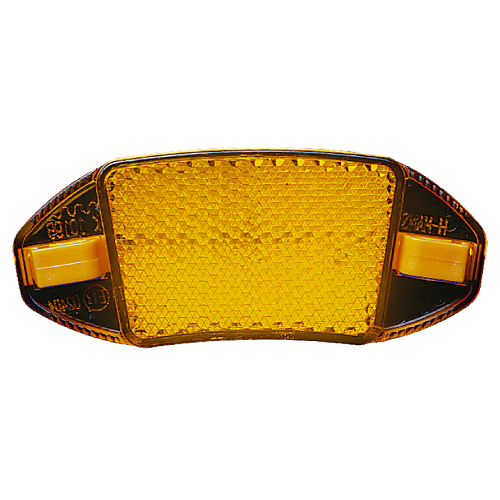 We create bike reflectors that fulfill the standards and regulations required on each market. 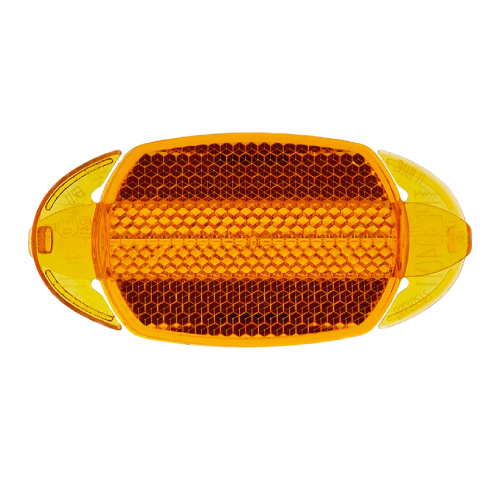 These spoke reflectors are available in different versions to cover all of Europe including Benelux, France and southern Europe, also China and India. 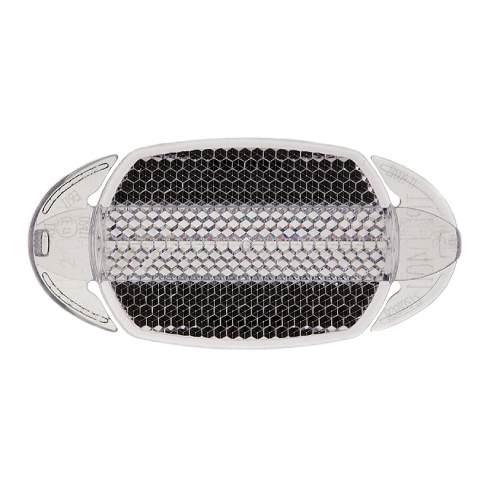 ER-11 Clear covers the United Kingdom. ER-8P covers Germany, Switzerland, Austria, Holland, Denmark and Norway plus southern Europe.